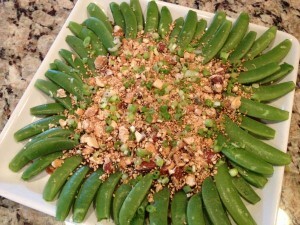 Sugar snap peas are in season and available at a reasonable price at my favorite Costco store in bulk. 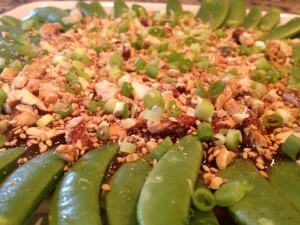 They, along with snow peas, are a different species of peas wherein the whole pods are eaten. 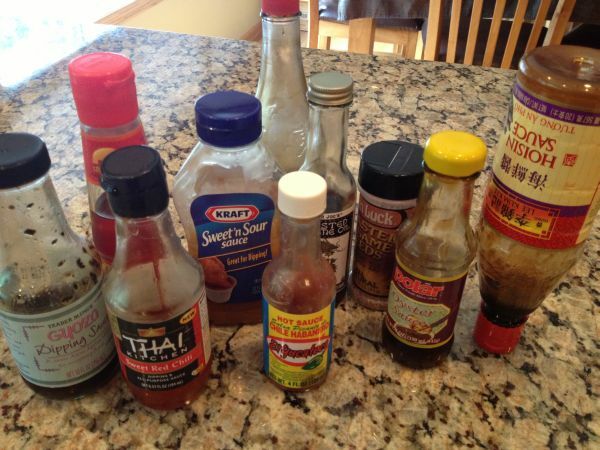 They belong to the family of legumes. The sugar snaps are often confused with the snow pea, but the major difference is that snow peas have flat pods, while sugar snap peas pods are rounded in appearance. 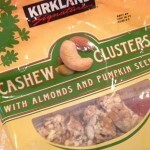 I really enjoy crunching on them and am glad to know that they are a natural choice when it comes to heart health. Not only are they fat-free, but a whole cup has four grams of fiber to help lower cholesterol and reduce the risk of heart disease. (Always watching out for Bill!) 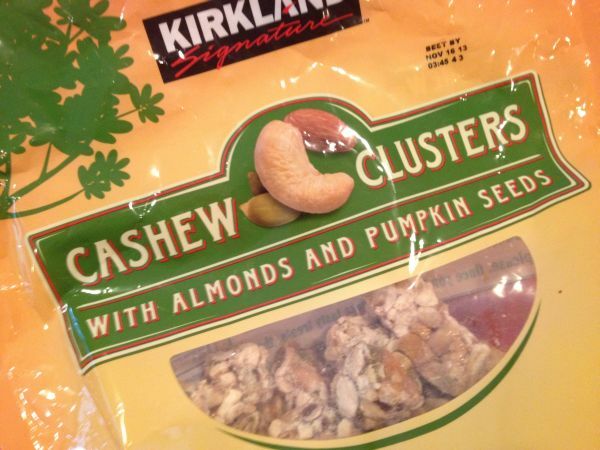 I appreciate that they are low in calories, and the high amount of fiber makes them a filling snack or side dish. It’s a healthier alternative to non-nutritional, high calorie snacks like chips, so I recently created this dish for one of our girls gatherings. 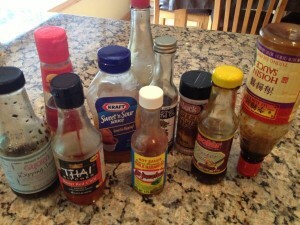 I was working with what ingredients I had on hand and I had recalled an appetizer that my friend Jennifer had once prepared. It had been years since I’ve put this one together. 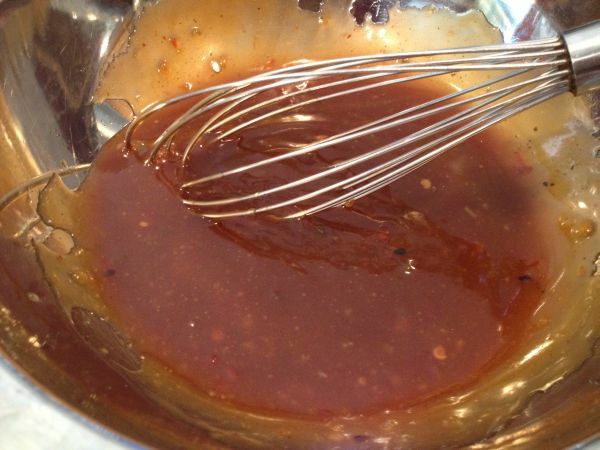 I created the dipping sauced out of an “Asian” bunch of ingredients that I had on hand. 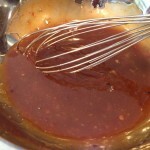 You could use your favorite prepared Sweet & Sour sauce if you would like. 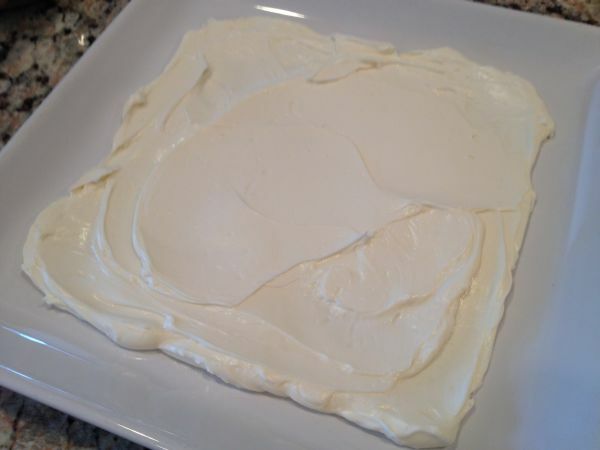 Place the cream cheese on a serving dish and place in the microwave for a few seconds to soften slightly. 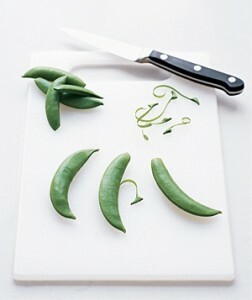 Using a spatula, spread thin leaving a little bit of room around the edges of the dish to place the peas on. I like to trim the peas first. Do this by using your thumb-nail (or holding a paring knife in one hand) and the sugar snap in the other, with the inside curve of the pod facing you. Snap off or sever the top of the pea and pull off the tough string that runs along the length of the pod. It’s not necessary to remove the other end, though you can if you’d like. Pour the sauce onto the cream cheese and gently spread it out to cover the cream cheese. 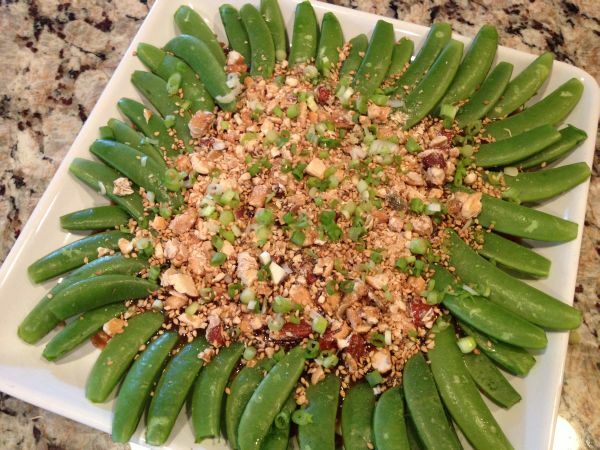 Line the dish with the snap peas and top with chopped nuts and onions.